Member only sessions are 7am - 9am Monday to Saturday – no holiday guests will be able to use the gym during these times so you’ll have exclusive use of the facilities. 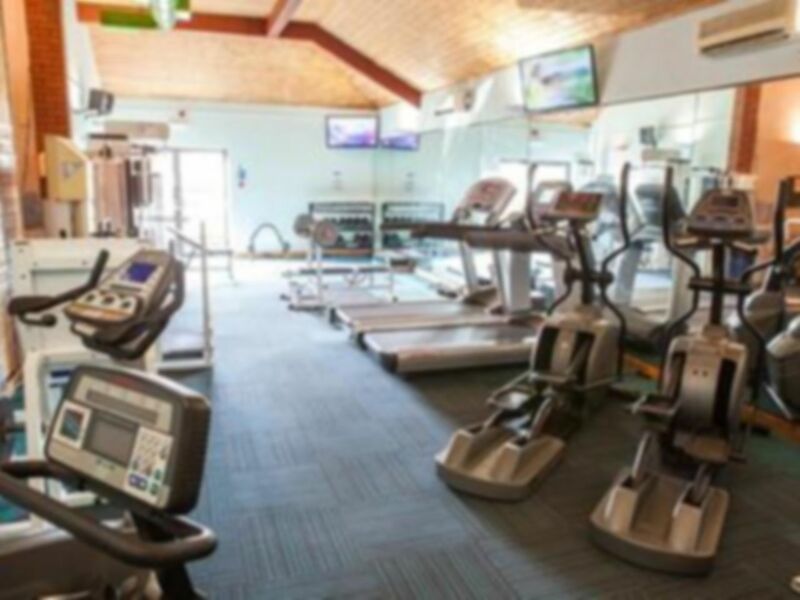 Searles Leisure Resort provides you with a wide range of facilities to help you reach all of your personal health and fitness goals, whether they’re to lose weight, to get fit or to train for a sporting event. Friendly leisure staff are always on hand to assist you with the equipment – just ask them for advice and they’ll really help you to get the most out of your workout with every visit! Cardio equipment in the gym includes treadmills, bikes, cross trainers and rowers. Resistance machines include an ab machine, an upright row, a leg machine and a pec dec. There is a good selection of free weights ranging from 2KG-25KG and there are also barbells, Swiss balls and skipping ropes available. There is also a mat area, which will allow you to stretch properly pre or post workout. If you’d like some extra help with your workout, why not book a one-to-one personal training session, available at an additional cost. 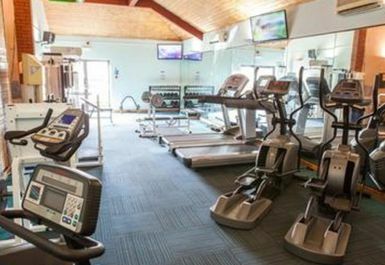 If you’re looking for a relaxed and friendly atmosphere in the Hunstanton area, Searles Gym is the perfect place for you! Searles Leisure Resort is easily found by car: take the A149 from the King’s Lynn by-pass. As you enter Hunstanton, the B1161 is well signposted to the South Beach at the first roundabout. On reaching the second roundabout carry on for 20 metres and turn left into Searles Leisure Resort. Parking is available on site. Bus routes 10 and 11 (both King’s Lynn – Hunstanton) stop directly outside the Searles entrance. Pleasing visit inclusive of dry and wet exercise followed by lovely relaxing sauna. Staff charmingly helpful. Short gym session as busy with sauna and pool favoured this visit. Sauna clean and hot and pool also seemingly clean. Enjoyable excellent visit apart showers taking a tad longer to come to a sufficiently warm temperature. Excellent gym session visit. Sauna and pool closing earlier than expected so made do with gym only. Staff on duty pleasant and helpful. Good experience as less equipment waiting time. Pool fairly quiet for serious swim session. Pleasing experience inclusive of waiting time for equipment use. Staff this visit DESERVE 5 definite stars. Verging upon almost all 5 stars this visit. Gym this visit had only a few and use of equipment = zero queue. Swimming lessons were using up a section of the pool meaning approximately half was available for use. Neither sauna or jacuzzi were too busy. All things considered this was a pleasant visit. 5 star visit today commenced from equipment all, available. Pool to myself. Sauna to myself. A zero wait for hair dryer or swim wear dryer. Perfect. Everything very good as there was only one in gym and able to use what I wanted and the pool was lovely and clean and had it to myself and sauna also.